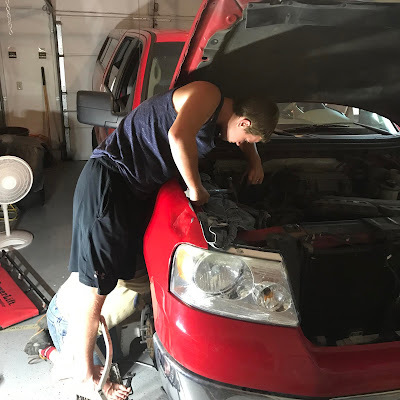 Another educational activity at home: having your dad teach you how to switch out a manifold on a truck :-) Go, Joel! Raising kids is a lifetime job, and you don’t often get a break. The reward, however, is in the unforgettable smiles, watching your child evolve, and the sense of accomplishment you feel at the end of each day. A significant aspect of raising kids is engaging them in activities to keep them occupied. This often requires that you continuously look for new and engaging activities that they can do either alone or with you. You may be reading this because you’re trying to find some new activities that you can do to keep your child busy. This article is going to suggest a few that you may find useful. In this technological age, it isn’t uncommon to find a child somewhere glued to their iPad. If your child happens to be one of those kids, why not make their screen time more productive by teaching them how to create a website? You could sit down and let them come up with a website idea that relates to their interests or hobbies. So that they’re even more involved, you could also get them to take the pictures for their site while you help them post. In addition, showing them how to manage and update it on a regular basis or doing it for them until they’re old enough to take over is another way to teach them management skills. If you have kids who are into experimenting, why not create a DIY volcano at home? This is an activity that’s ideal if your child loves science or if you’re struggling to get them to improve in that area. If this sounds like something you’d like to do, you’re going to need baking soda, salt, dish liquid, vinegar, scissors, orange food coloring, a glass jar and a party hat. This baking soda and vinegar volcano is a great way to teach them simple science facts. For those who have kids that enjoy game playing, you should think about getting educational board games. It’s a great way to help expand their knowledge, teach them friendly competition, as well as how to lose gracefully. While schools like Salcombe Private School, North London encourage students to play games like Chess, these are also appropriate games they can play at home if you want them to develop strategic thinking skills. 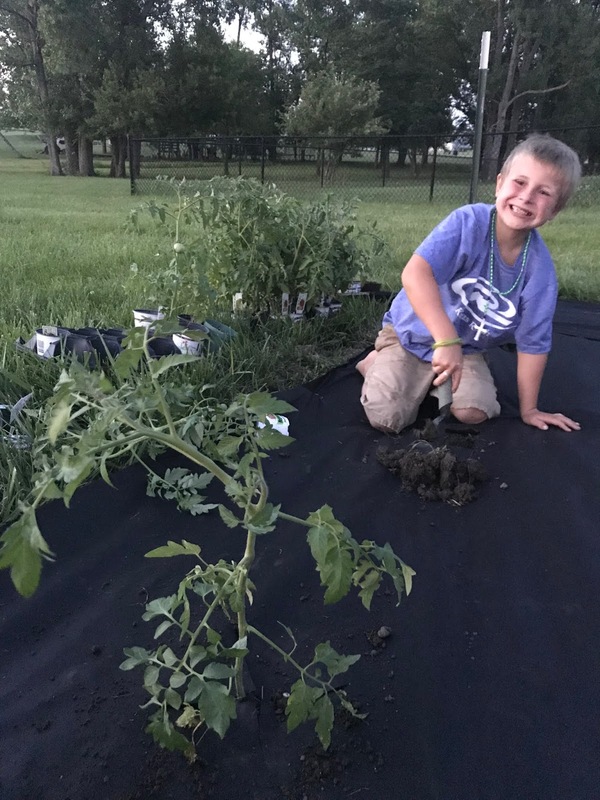 If you have space on the outside of your home, another activity you can do with your child at home is plant a garden. 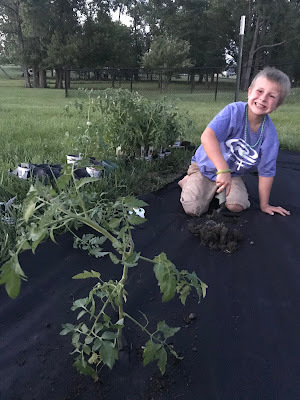 It’s something that can teach your child patience as well as responsibility as they could be in charge of watering and monitoring the flowers and plants. Perhaps think about going through different plants with them and allowing them to choose their favorites so that looking after them will be something they find exciting. Raising kids often requires patience, understanding and creativity, especially when it comes to learning. It isn’t always easy, but by spending time educating your child at home, you help bring out the best in them. Hopefully, after reading this, you have a few more ideas regarding how to make their future brighter.